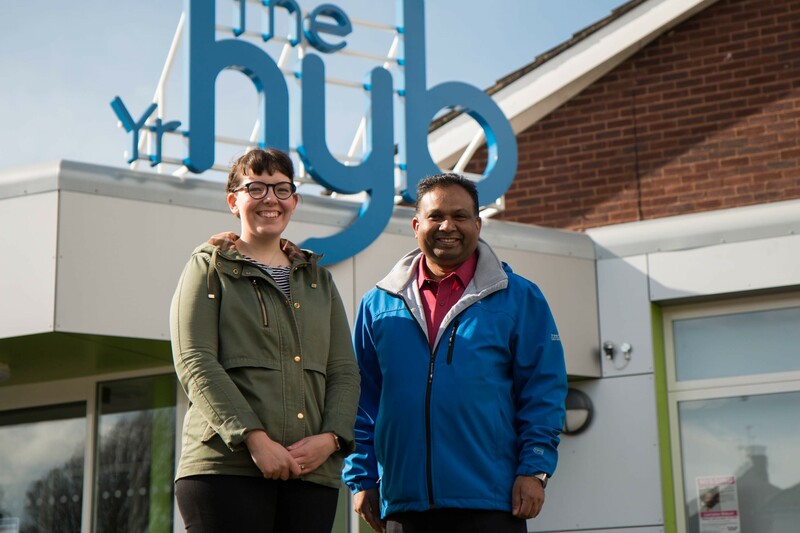 Your local Councillors, Dilwar and Jennifer hold regular surgeries in Llandaff North. Advice surgeries are open to all residents of Llandaff North. This is your opportunity to speak to your councillors on any issues that they might be able to help with e.g. housing, planning, licencing, noise, education, your area, etc.